In the spirit of experimental activations of public space and the arrival of Public Art Melbourne’s inaugural Biennial Lab at the Queen Victoria Markets, come along to this MTalks event at MPavilion. Here you will discover what makes the Biennial Lab so intriguing. Join eminent curators in the public sphere, Khairuddin Hori and Natalie King, and Biennial Lab artist, Timothy Moore of SIBLING as they discuss their contribution to the Biennial Lab — the City of Melbourne’s latest public space engagement. Expect discussions on how a lab incubator can generate new experimental modes of working in the public realm, how local space can be used as a site for interrogation, and what the Biennial Lab means for Melbourne. 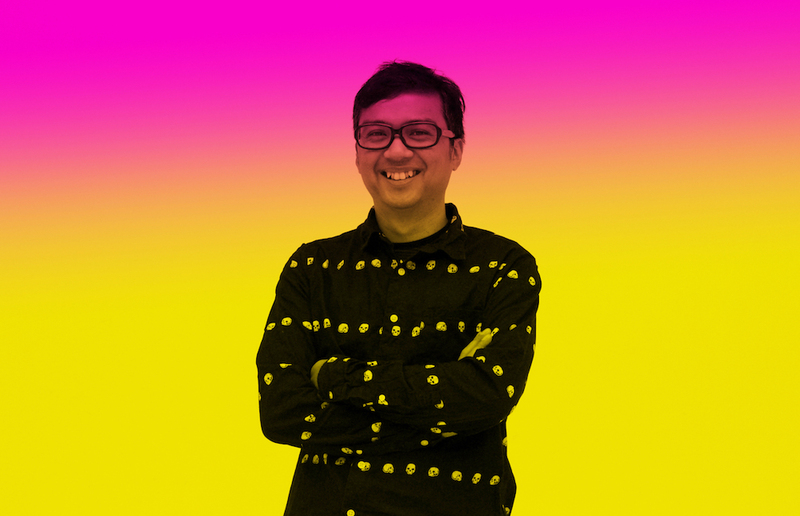 Khairuddhin Hori’s involvement in Public Art Melbourne Biennial Lab is supported by the Australian Government through the Department of Foreign Affairs and Trade. For more information on Biennial Lab events, head on over to the Biennial Lab website by clicking here. You can listen back to this talk at MPavilion’s library page. Khairuddin Hori’s visit to Melbourne was made possible by the Copyright Agency Cultural Fund.